Despite Rockstar putting in numerous hurdles to prevent modders from going to town on the PC version of Grand Theft Auto V, a particularly impressive (and extensive) mod of the game has seen the world of GTA: Vice City being brought to life in HD. The below 12-minute gameplay video from Swedish YouTuber taltigot depicts the world of Vice City up and running in the GTAV engine, showing Franklin exploring the world from land, sea and air. The mod is not yet finished, meaning that it’s not yet available to download, though it looks like progress is being made swiftly. 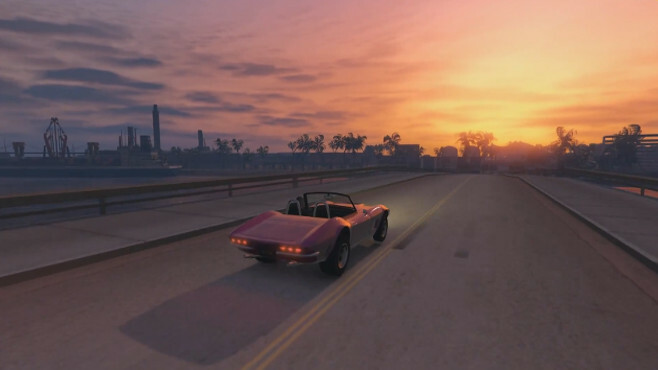 As taltigot points out in the video’s description, map converts such as the one took years with Grand Theft Auto IV, but it’s only taken a few short months for modders to introduce a full-scale recreation of Vice City. Now all it needs is a little graphical overhaul and the introduction of pedestrians, and this may well prove to be the very best GTAV mod out there.